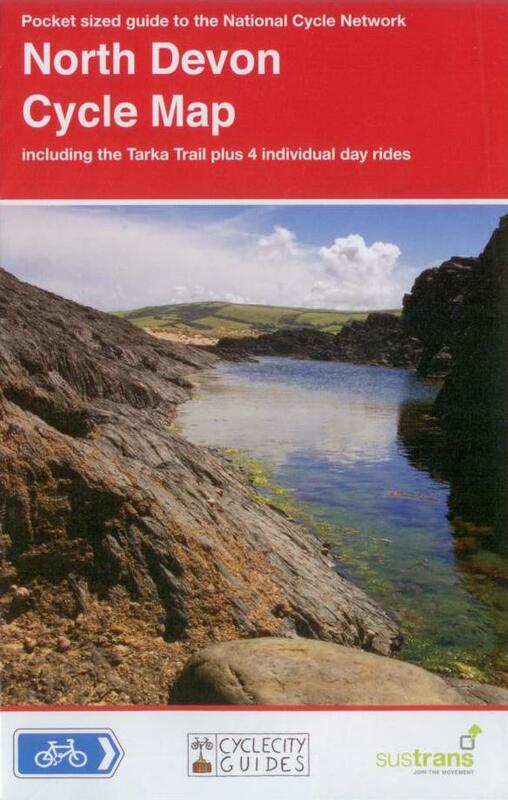 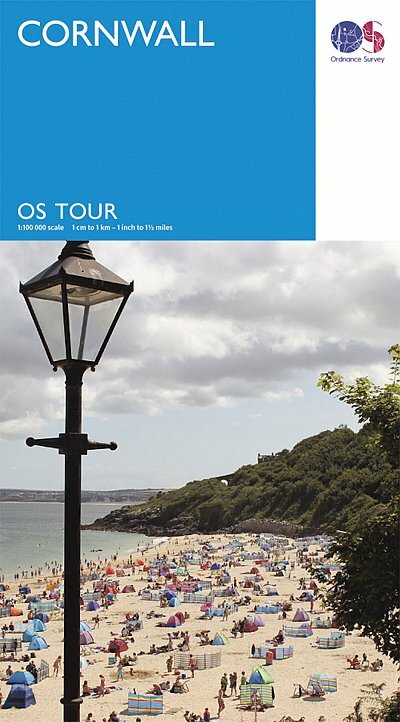 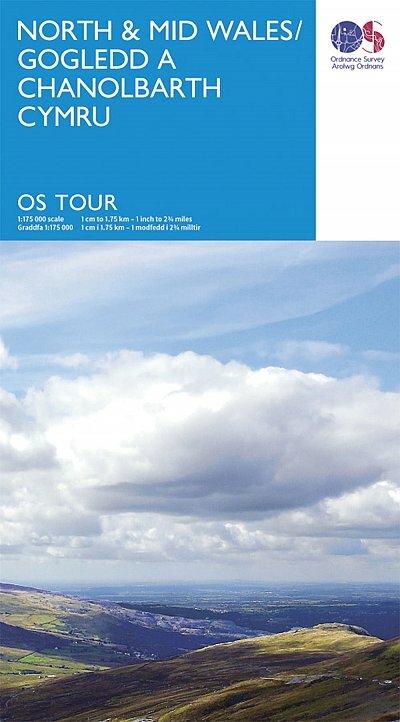 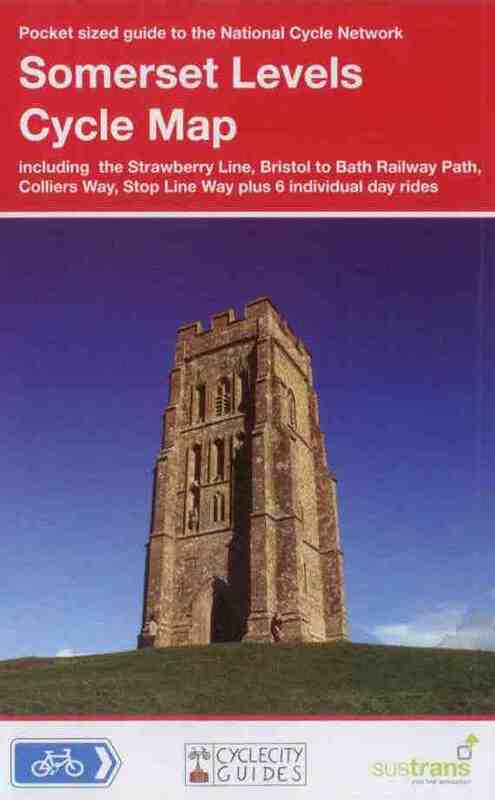 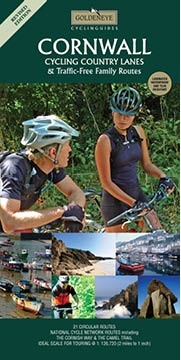 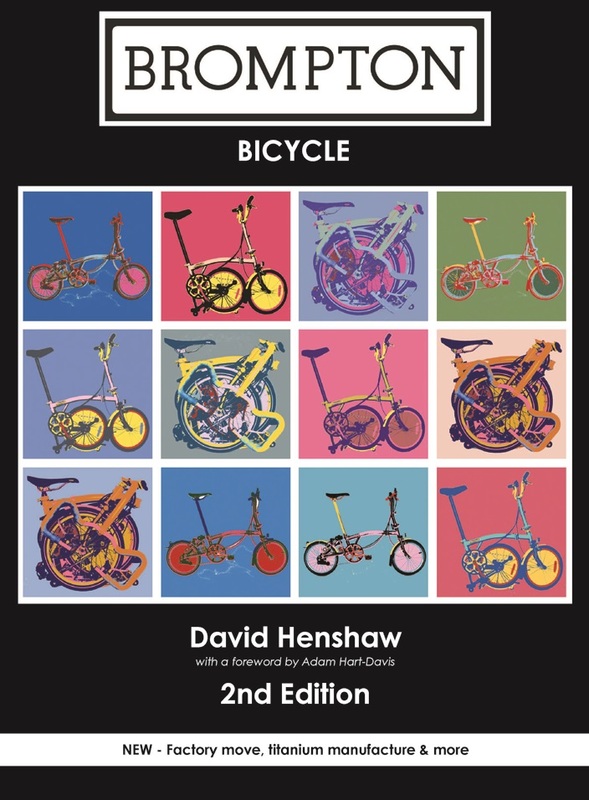 The Touring map series is a must for anyone visiting Britain’s most popular holiday destinations. 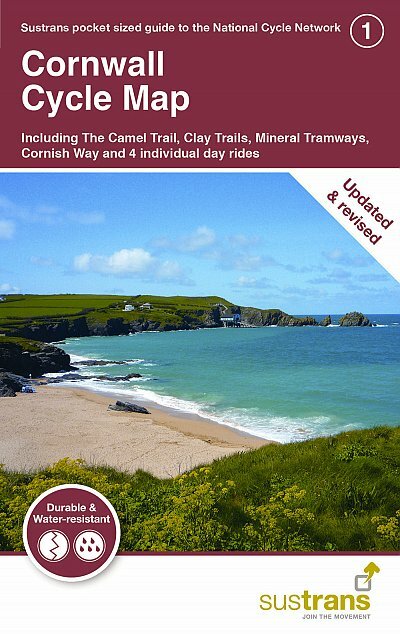 These reformatted maps are simple to use and packed with essential tourist information – from the best beaches to rural pubs, designed specifically with Tourists in mind. 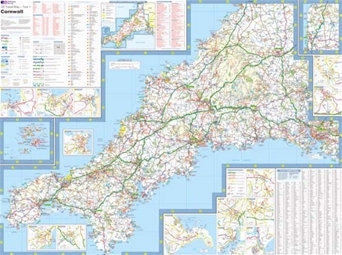 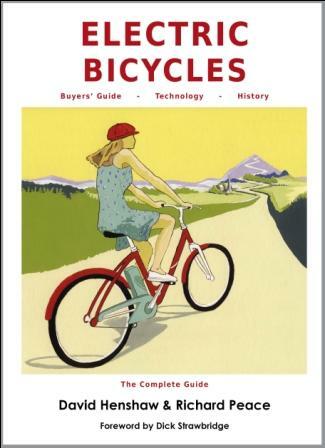 All county boundaries are clearly marked and the maps pinpoint many minor roads, cycle routes and even rural toilets. 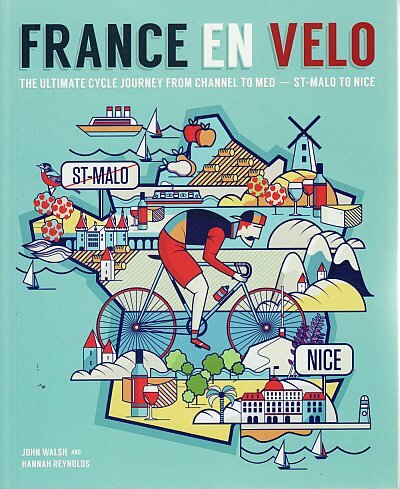 No cycle holiday is complete without one.